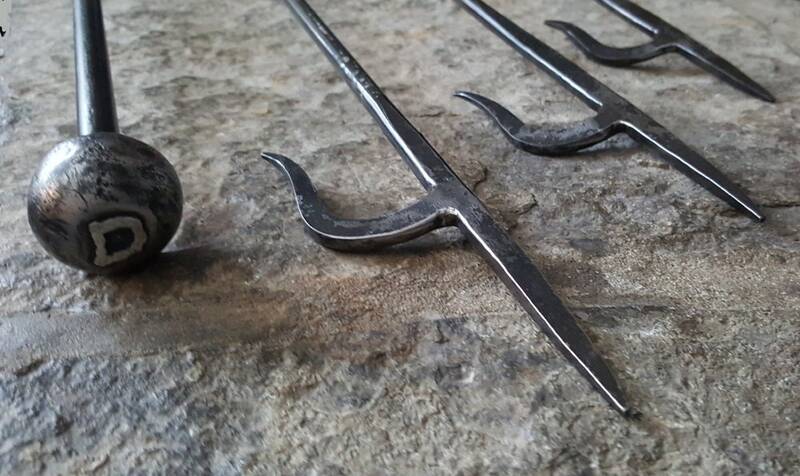 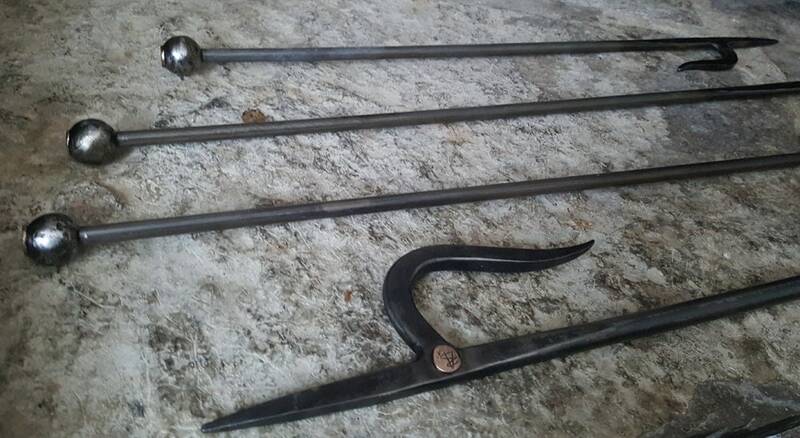 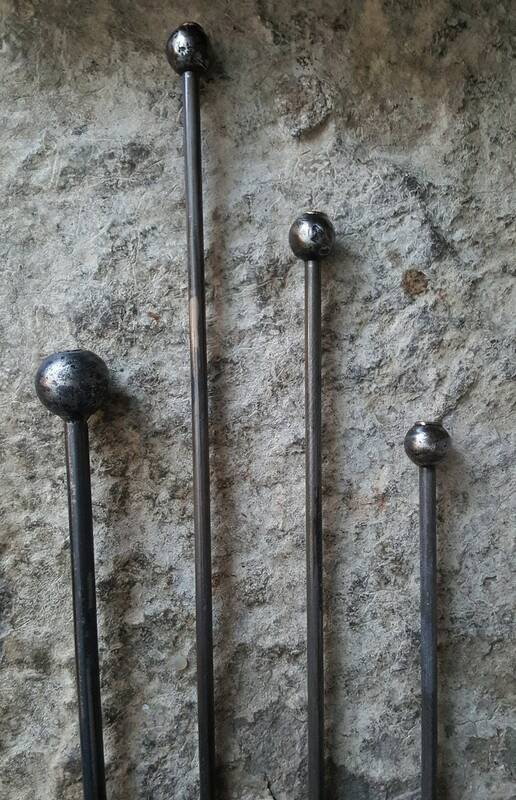 Hand forged fireplace or fire pit pokers can be made in any length. 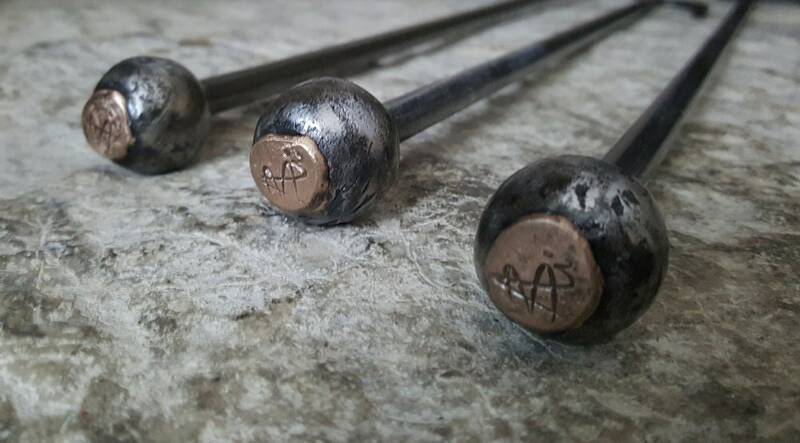 Poker can be signed with either the Artist's signature on the tip or on the end of the ball/handle. 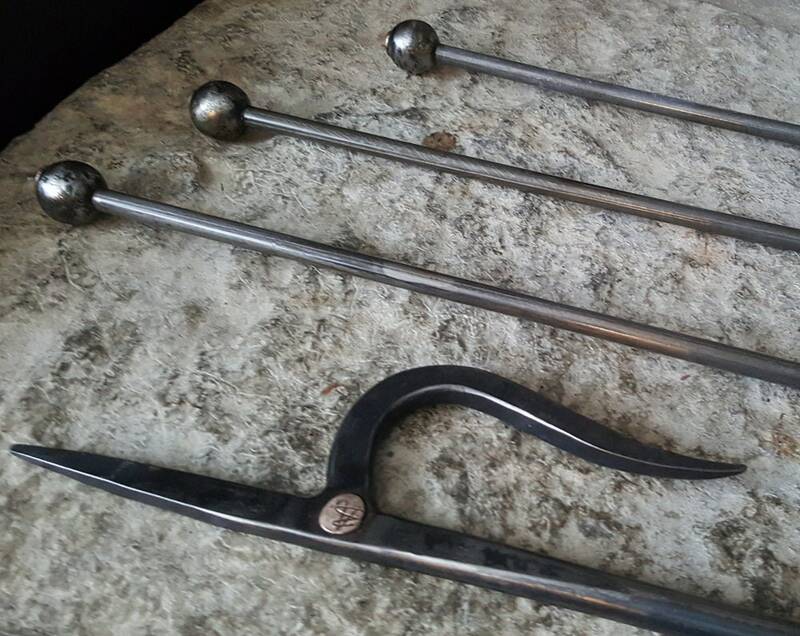 The ball of the poker can be customized to bear your initial rather than the artist's signature.